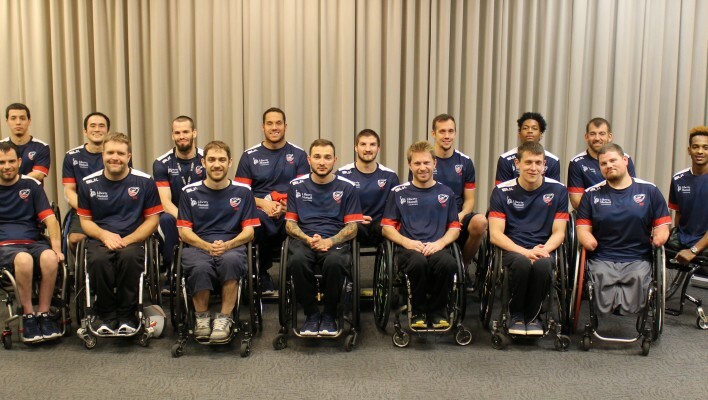 The USA Wheelchair Rugby team qualified for 2016 Paralympic Games in Rio last week with a gold medal win in Paris! For the last four days, 35 athletes participated in a team selection camp at Lakeshore Foundation in order to choose the athletes for the 2016 Rio Paralympic Training Squad. On Sunday, May 1st, 16 athletes were named to the training squad. The following athletes will be training together for the next several months preparing for the Paralympic Games in Rio.